#TangerPink is on! Purchase a $10 Pink Card for 25% OFF any item at participating stores through the end of October! Proceeds benefit Ruth Newman Shapiro Cancer & Heart Fund. In recognition of Breast Cancer Awareness month, RNS Cancer & Heart Fund joins hands with area restaurants, business establishments, retail merchants and banks to raise awareness of breast cancer. RNS is proud to be known as an all volunteer humanitarian based not-for-profit organization. More than 17 million dollars has been raised and given back to the community since it was established in 1961 by Rose Newman. 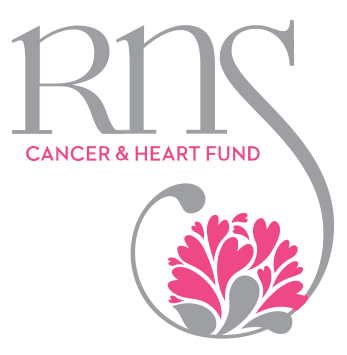 As a member of RNS Cancer & Heart Fund, your annual dues will support our programs and services. Additionally, you will receive our “Supporter Newsletter” as well as regular updates and information on all of our year-round fundraising events. Volunteering for our special events is appreciated but not required. We welcome your support in any form and at any level.